Alice in Wonderland Confetti Hearts. 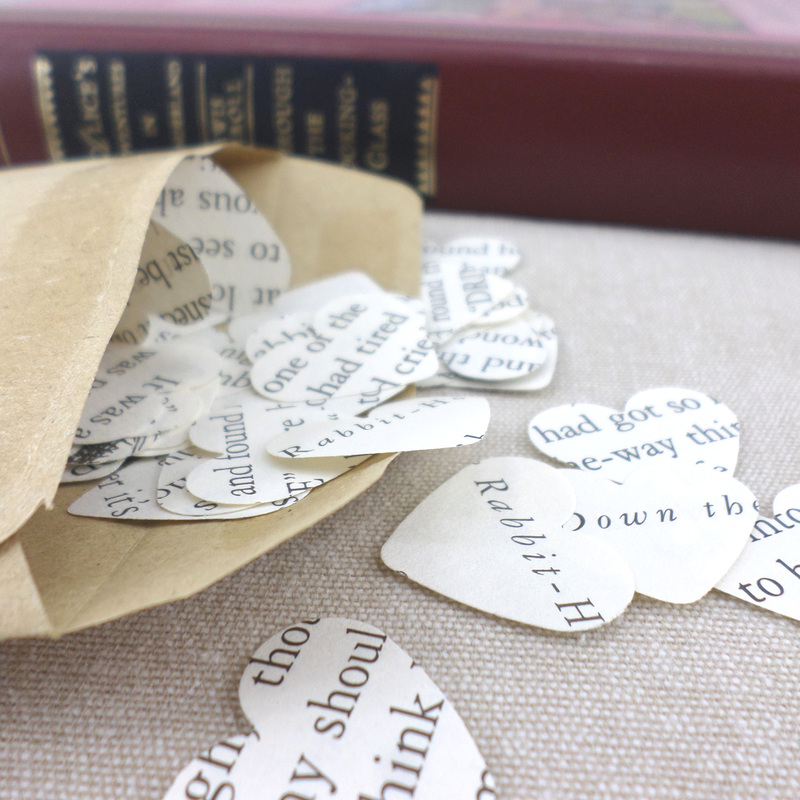 A pack of 50 book confetti from the Alice in Wonderland novels by Lewis Carroll. 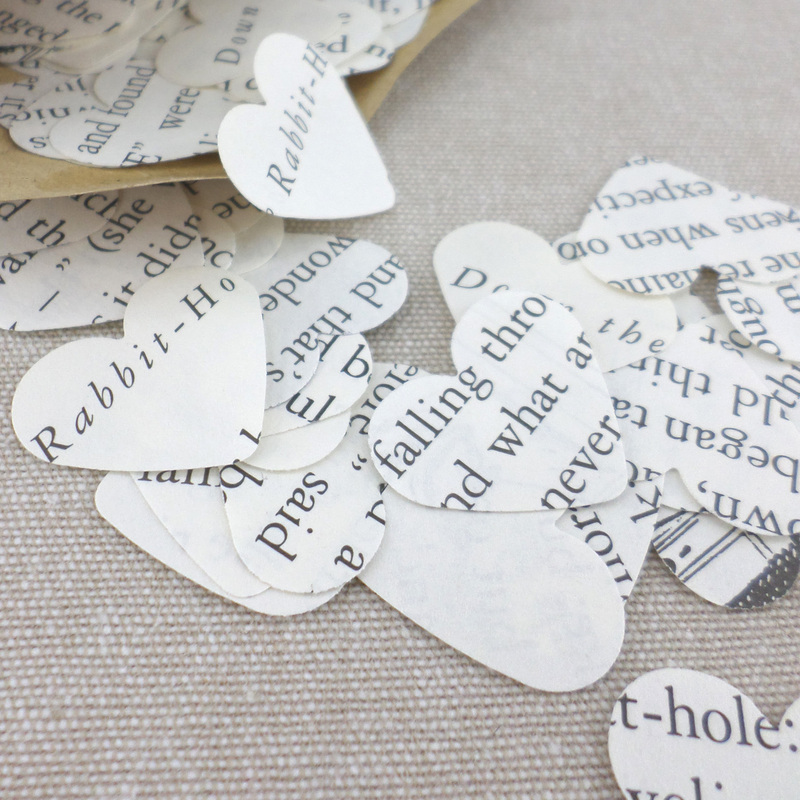 Alice in Wonderland Confetti Hearts. 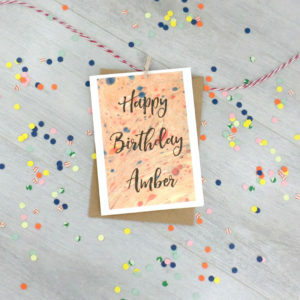 Mad Hatter tea party decorations. 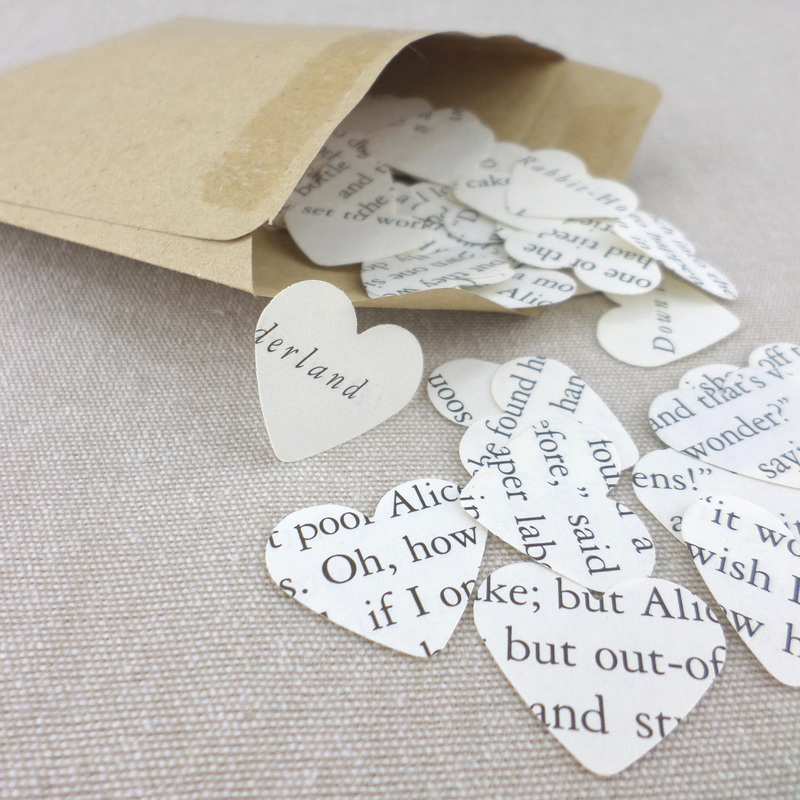 Use this Alice in Wonderland confetti to decorate your tables, make heart garlands or give as party favours. 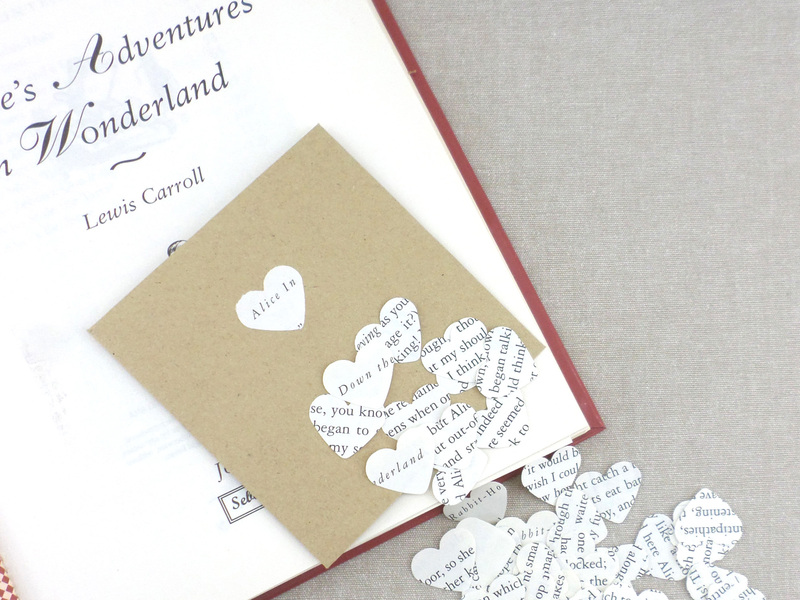 Style your Alice in Wonderland birthday party with these confetti hearts. 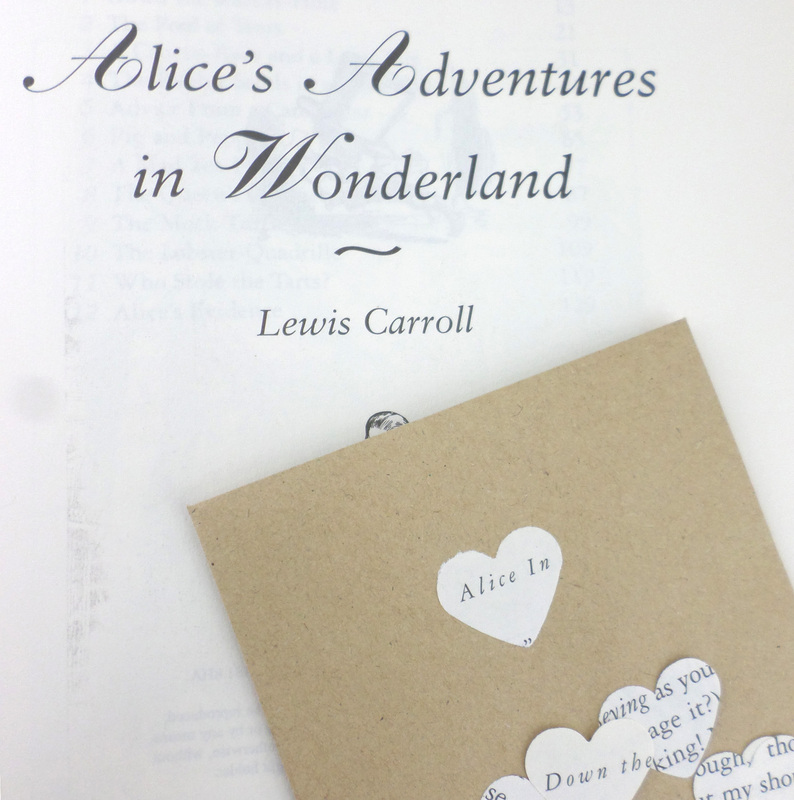 Each confetti heart has a section from the Alice in Wonderland novels by Lewis Carroll. 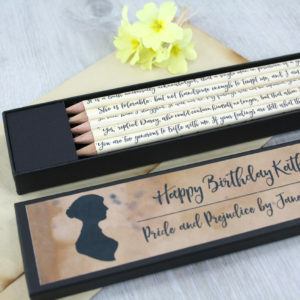 Larger quantities available, just send me an enquiry. 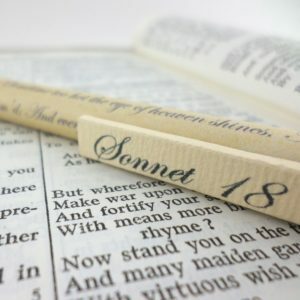 If you are looking for a specific literary work just ask, I love finding new uses for old things. 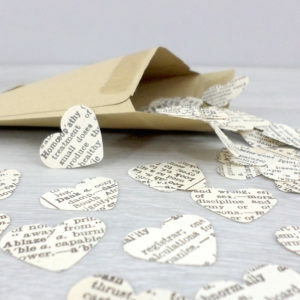 Please note that each pack of hearts will vary slightly as I am working with original materials.